 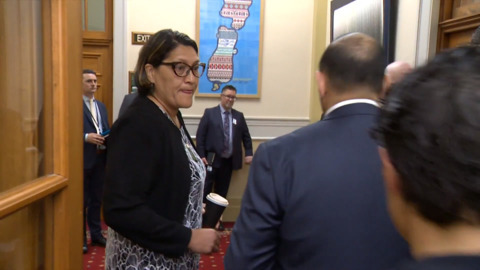 Ikaroa Rawhiti MP Meka Whaitiri has appeared in parliament for the second time in as many weeks since the allegations she assaulted a former staffer. 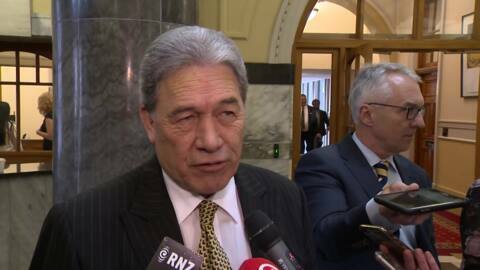 Waikato-Tainui are keen to assist new deputy Prime Minister Paula Bennett in understanding more about her Māori heritage. 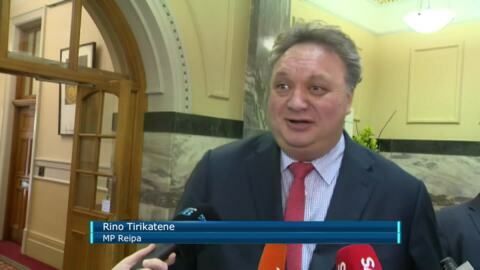 Rahui Papa, Iwi chair of Te Ara Taura, says because she is from Waikato, it's only right for the tribe to assist her. 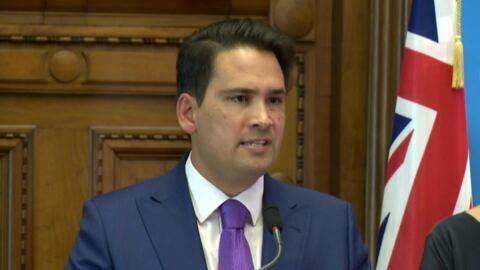 State Services Minister Paula Bennett takes her stand moments after Simon Bridges stands down from the race for deputy prime minister. 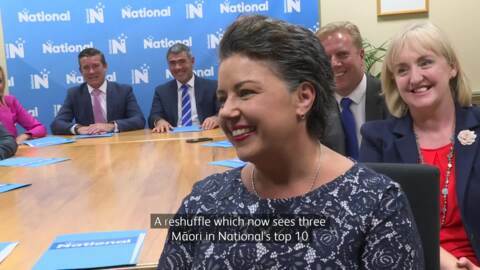 State Services Minister Paula Bennett of Tainui is set to become the country's new deputy leader after Simon Bridges bowed out.